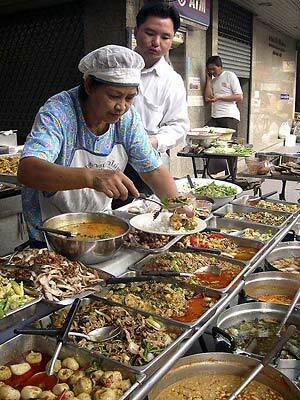 Explore Thai Food and Travel with Kasma Loha-unchit. Please do not use without permission. All content copyright © 1995 - 2018 Kasma Loha-unchit. All rights Reserved.